My girls do a lot of extra curriculum activities – there is not one evening when I am not driving the around to different groups and clubs, we have dancing, tennis, orchestra, rainbows the list goes on. For me I think they are all so important. They are good for exercise, motivation, building confidence and whilst I can moan about being a constant taxi or the cost of it all, hand on my heart I know they are taking something from these classes. However I think the most important class that they do is swimming. To be a good strong swimmer is so so valuable, a potentially life saving skill. I remember many years ago when Meme was 4 and we went on holiday to Spain. It was so hot but she would not go near the pool at all, she was petrified. Whilst she was only young and would never be in the water alone it was still really important that she was comfortable and confident in the water. So I signed her up to swimming lessons as soon as we returned home. The next holiday she went on, she was like a different child. Now both girls go to swimming lessons, they are so much more confident in the water and I feel confident to let them in the pool on their own. Another benefit swimming brings is that the whole family can do it!! 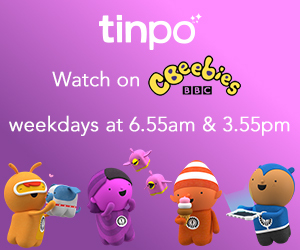 There is a few years age gap between my girls and my little boy, he is 2 and at the age were he wants to join in with the girls activities so much but he is just that bit too young. Swimming is one the few opportunities that he can do what the do, playing and splashing all together as a family. He too is already really confident in the water and I am pretty sure that we will be starting his swimming lessons sooner than later. We have been working with Simply Swim to keep my girls kitted out for there swimming lessons. In the past we have bought supermarket and high street swimming costumes but they don’t seem to last that long before losing their shape and looking a little washed out. 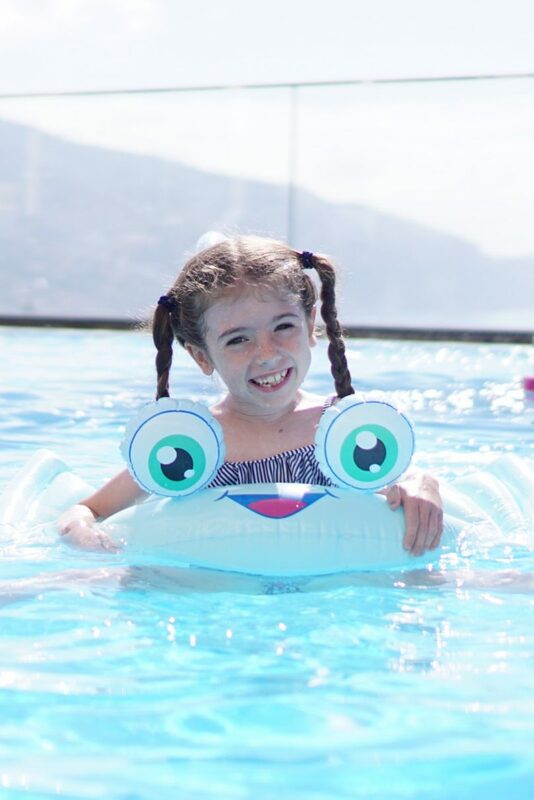 Simply swim have some really cool costumes and accessories for the whole family from specialised swimming brands like Speedo and Zoggs designed for, well swimming! So there really is no excuse to embrace the water. How about you, do you go swimming? You sound like a busy woman! There is a song by Jasob Crabb called “It’s a Good Life”… you need to listen to it!! By the way, that pool float looks like a perfect thing for my daughter!!! Yes, this is one area that I am determined to improve upon for my entire family, getting all my children to become proficient swimmers. I have our entire summer planned so we can be at the pool daily and you’re right, It will not only knock out an important life skill, it will get our family some much needed quality time together in the process. 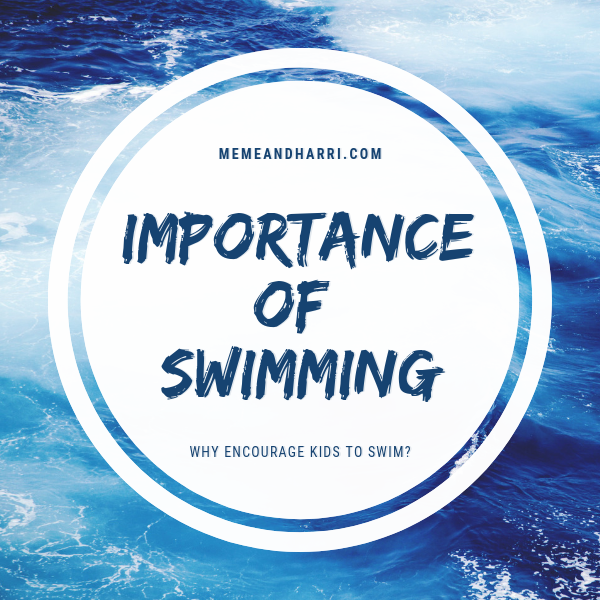 Learning how to swim is super important! We have put my son in swim classes, but he seems to forget what he learns. I do wish he was a strong swimmer so I don’t have to worry so much when he’s around water.